We started our year on an epic trip to SE Asia. Another amazing adventure will finish off the year. We will start our trip exploring Greece. 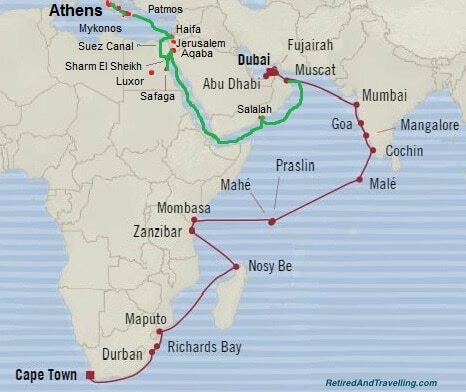 Our cruise will take us from Athens to Dubai and then from Dubai to Cape Town. Christmas will be in Cape Town. And to finish in style, we will end in Dubai for New Years. Could there be a more amazing adventure? Sometimes we need to work. I took a new 3 month contract that didn’t finish until the end of September. This meant cancelling our fall trip to Europe. We debated many different travel options starting in October. And then the Oceania Cruises brochure came in the mail! 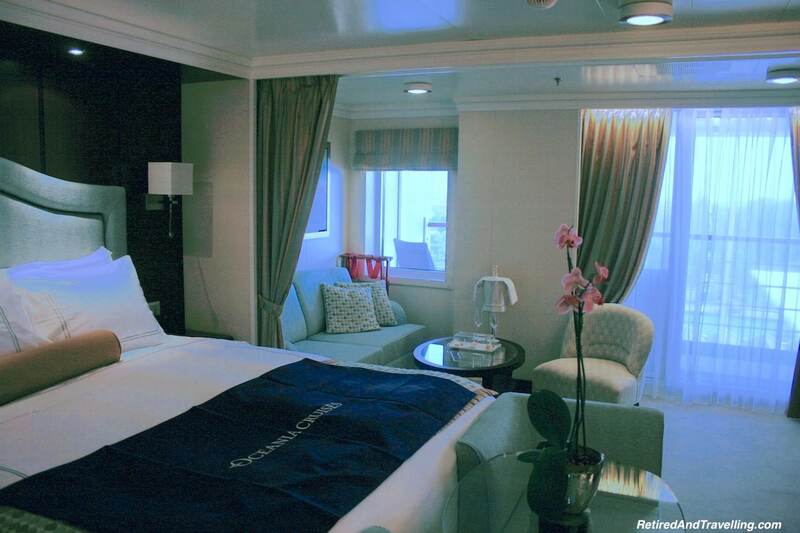 As a regular Oceania Cruises traveller, we get brochures and electronic communications regularly. I often don’t look at them. But this time, I did and saw an amazing cruise from Dubai to Cape Town. This would cover so many of the places that were on our travel list. And we would travel in style – packing only a few times! We were deep into planning this initial cruise. A friend of mine asked where the ship was before Dubai. We huddled over her computer and did a quick search. The preceding cruise was from Greece to Dubai. It covered a great set of stops as well. Putting the two cruises together would create the most amazing adventure. Our hopes were quickly dashed when our travel agent told us that this new cruise was sold out and we were put on a wait list. We only had about one week to sit on a wait list. Then we needed to start planning our travels to catch the ship in Dubai. When I got an email 4 days later to say we were off the wait list, we could not believe our luck. Since both of these cruises had been discounted for Canadians (to help us cover the 30% US exchange rate hit), the cruise had filled up early. But we had someone to thank for cancelling! We now had our beginning and end points. It was time to plan the rest of our trip to end in Dubai for New Years! We very rarely take the “free” airfare when we book a cruise. Often we are looking to spend more time at origin and destination spots. The “air deviation” cost gets very high, with both a fixed cost and a variable cost for the change in airfare. We sometimes want to wander from the destination port before we head home. So it means we have to figure out air travel on our own. The first thing we needed was a flight to Greece. Have you ever tried to book one-way Business Class travel across the Atlantic? Did you know that you can buy a return ticket and throw away half of the ticket and still pay less than a one-way trip? We had run across this most depressing fact on previous trips but here we were again. All major entry ports (London, Paris, Amsterdam) were considered for the long haul portion. We figured we could then take a cheap economy flight within Europe. 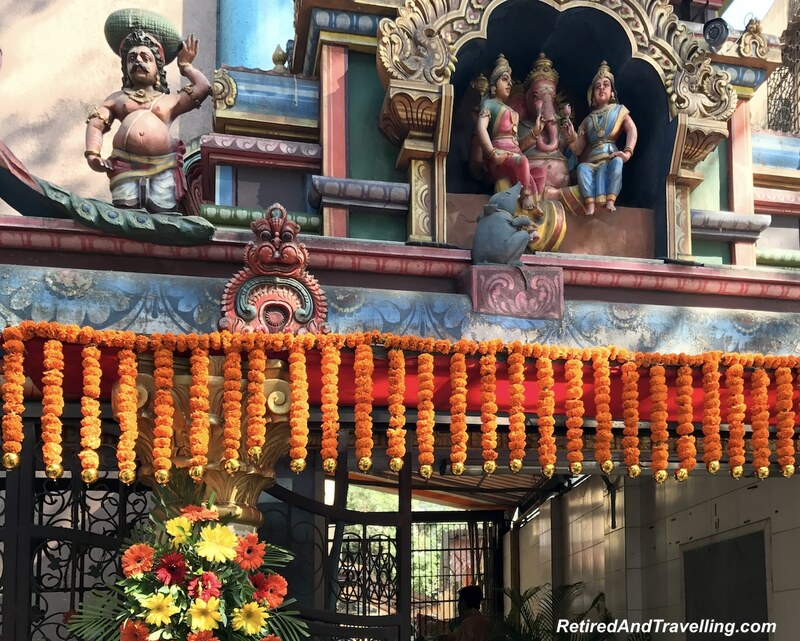 By the time we added in two flights and hotels for stop-overs, we were back up at the ridiculous one-way Business Class fares. I finally conceded that I may be ok in Premium Economy. This provided a few more options and we got lucky with a sorta reasonable priced one way ticket to Athens. At the short Alitalia connection in Rome, we would actually get upgraded for the final leg. We then needed to think about flying home from Cape Town. For a while, we considered flying straight across the Atlantic to South America and winding our way back north to Toronto. But I was still disappointed that by joining the two cruises together, we would have only 2 days in Dubai. Was there an option to fly home from Cape Town to Toronto through Dubai? Could we be in Dubai for New Years? It turned out that Emirates did indeed offer flights that could include a stop-over in Dubai. And then we got amazed! The flights from Cape Town to Dubai to Toronto are both long fights (9.5 and 14.5 hours). I really wanted to go business class. So we started with that on our Emirates search. We got back a Business Class cost for the entire trip that was less than the fare we were paying to fly to Greece in mostly Premium Economy. Feeling a bit lucky, we changed the trip to First Class and were prepared for sticker shock. But when the First Class cost came back to be equal to a one way business class ticket on a short hop across the Atlantic, we were amazed. 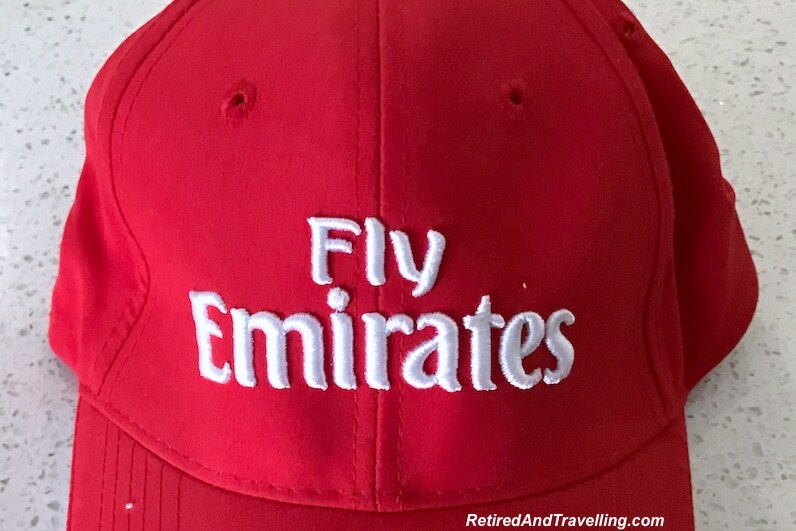 We would get the treat of flying Emirates First Class for two flights! And we could stop-over in Dubai for New Years and spend a week exploring. We later checked the one way First Class fare from Dubai to Toronto on the same flight we were booked. It was 3 times the cost of our First Class trip for Cape Town to Dubai to Toronto. All I could figure was that the two-legged trip was no longer “one-way” and we were not paying the one-way premium. We had enough TD First Class Travel Visa Infinite Card points for the First Class flight. 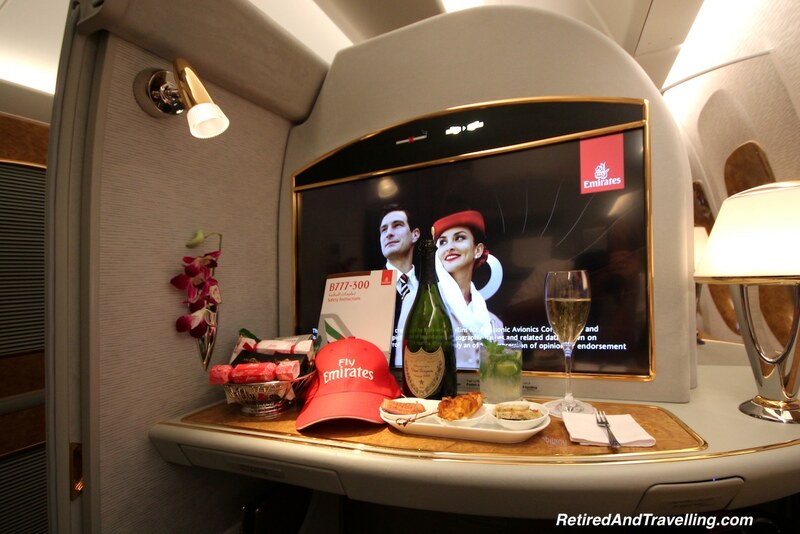 So this would be our once-in-a-lifetime taste of First Class, Emirates style. We will get a chance to try First Class on both the 777 and A380 planes. There is a difference in the layout and amenities of Emirates First Class on the two planes. The Cape Town to Dubai portion will be largely an overnight flight, so we may miss some of the treat as we sleep. But the longer Toronto leg is almost all during the day and we will make sure to try every First Class perk. There will be pictures coming of me in the shower on the A380! We thought that a highlight of our trip would be to end in Dubai for New Years. This last leg of our trip will be a major adventure all on its own. There will be so many adventures along the way before we end in Dubai for New Years. 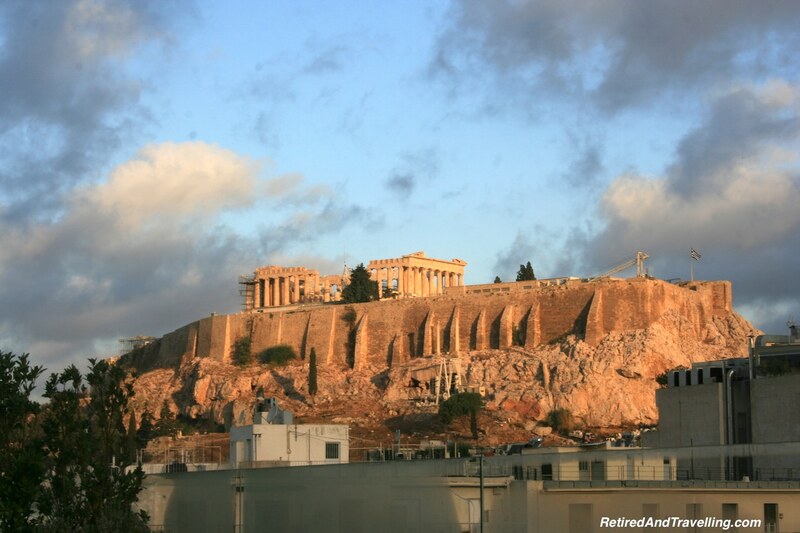 We will start in Athens at the Intercontinental with a view of the Acropolis. This will give us a relaxing oasis of customer service to recover from our flights. We will have a chance to re-explore a city we toured many years ago. The first cruise will take us from Athens to Dubai. 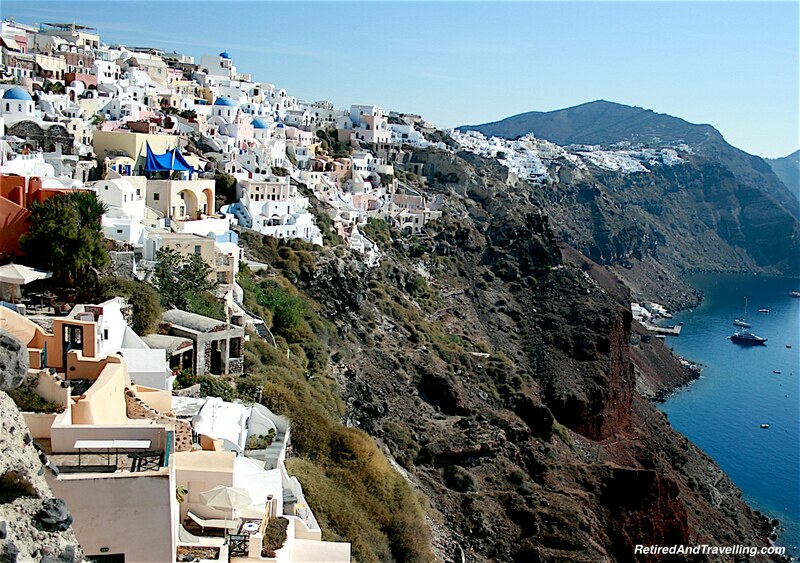 There will be stops in both Mykonos and Patmos to enjoy Greek Island life. 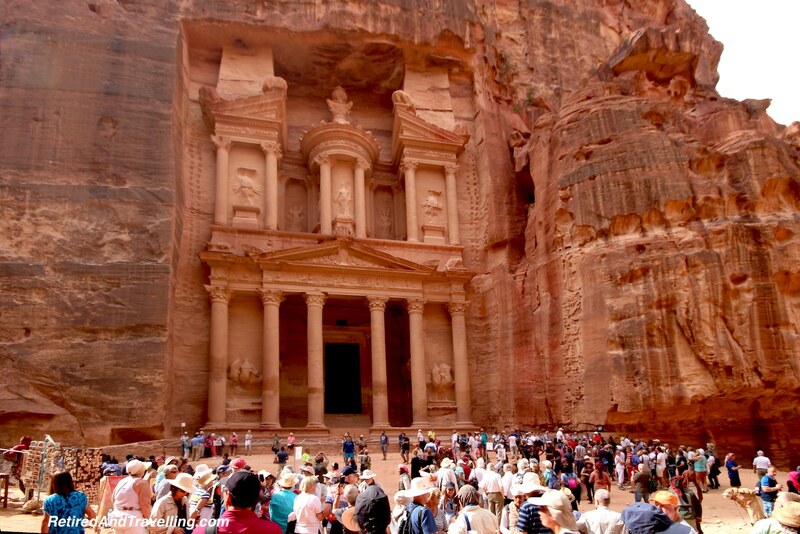 Along the way we have awesome adventures booked in Israel, Egypt and Jordan. In Israel, we will tour for 2 days to learn about the history in this region. 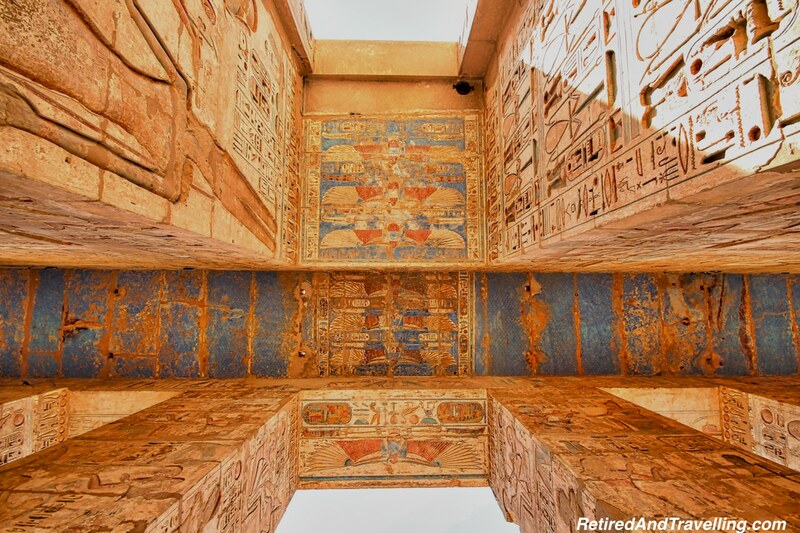 We will miss the Great Pyramids but will see both the Valley of the Kings in Egypt and the awesome ruins in Petra. 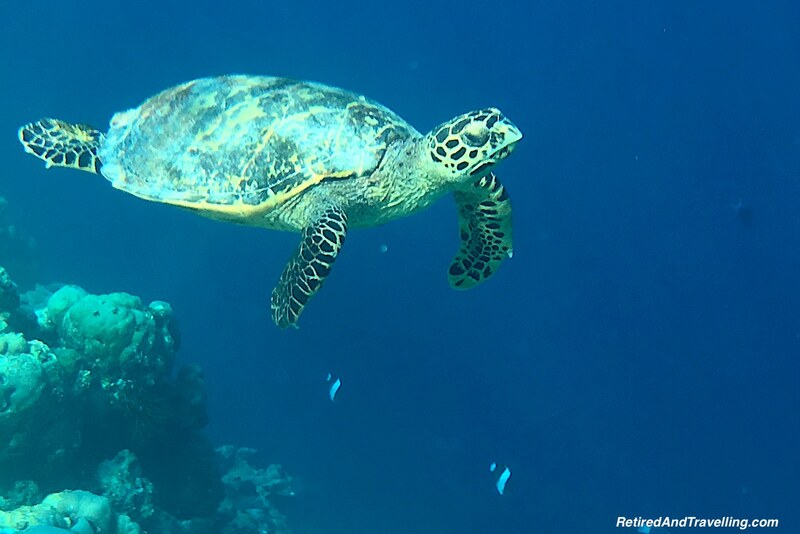 I will tick off a wish list item when we scuba dive in the Red Sea – twice! 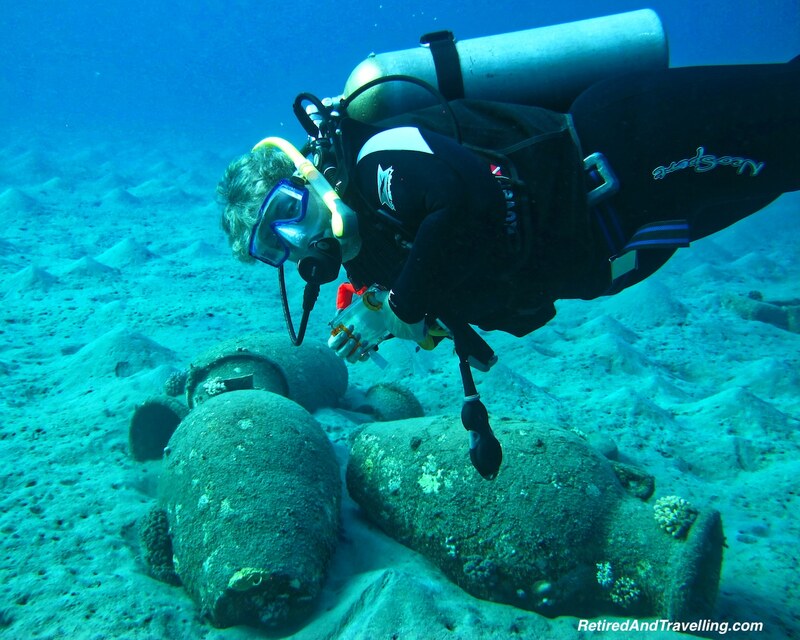 David has researched the scuba diving sites and companies in advance. He will have it all arranged when we hit port. 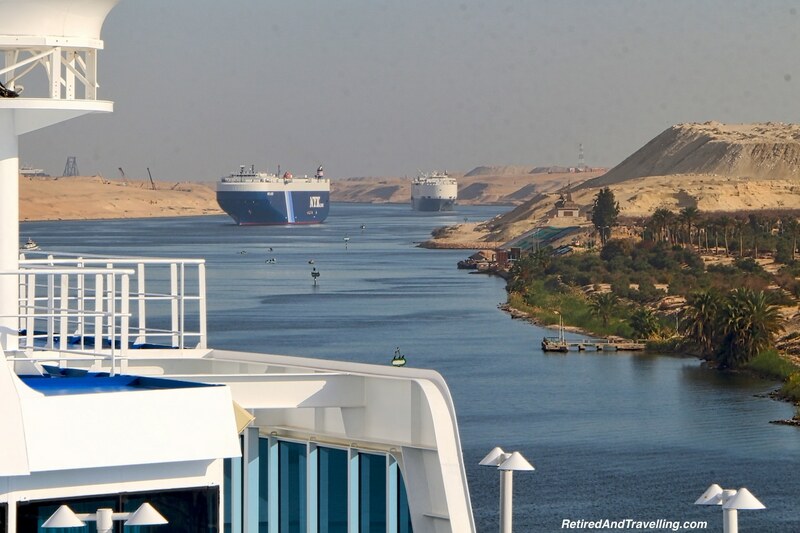 We will get to travel through the Suez Canal. Our visit to Panama and the Panama Canal was interesting. We look forward to seeing this eastern canal. We will have 2 days in Dubai as the ship changes over between cruises. This will be our taste test. It will help us prepare for our longer stay a month later when we end in Dubai for New Years. The second half of the trip will be cruising from Dubai to Cape Town by way of India. The early stops will give us a chance to see another part of the UAE (United Arab Emirates) in Abu Dhabi. We are wandering on our own on that stop. We also have tours booked in Fujuirah, UAE. We stopped for several days in Oman. 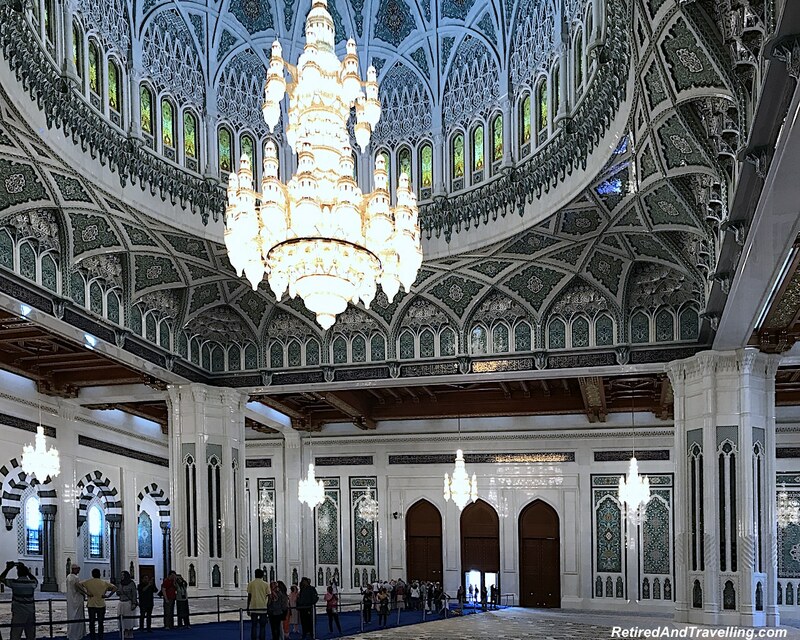 We found so much to see and do in Muscat, Oman. We missed the Grand Mosque in Abu Dhabi but did not miss the Grand Mosque in Muscat. It is truly stunning! There are 5 port days along the coast of India. We will explore Mumbai (Bombay) on our first port day. 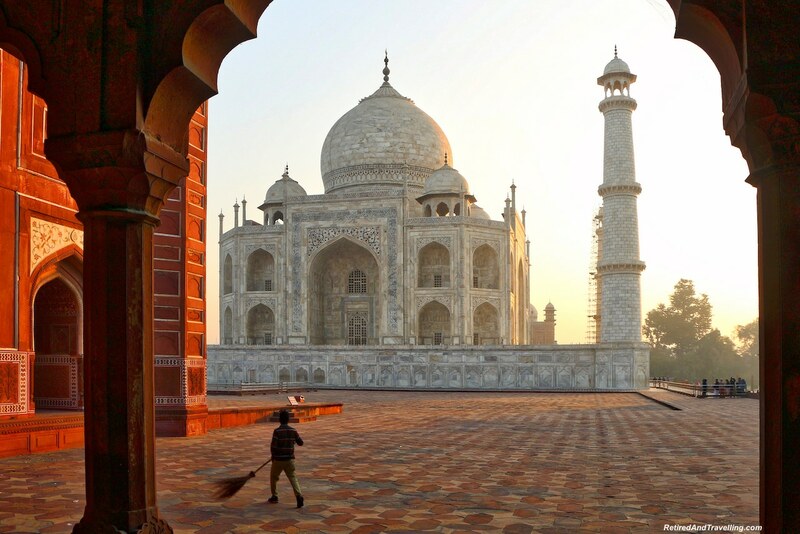 We then go off the ship for 2 days to visit the Taj Mahal. While it means a lot of travel, there was no way we were visiting India without a stop at this most amazing site. We will miss Goa and Mangalore because of our detour. 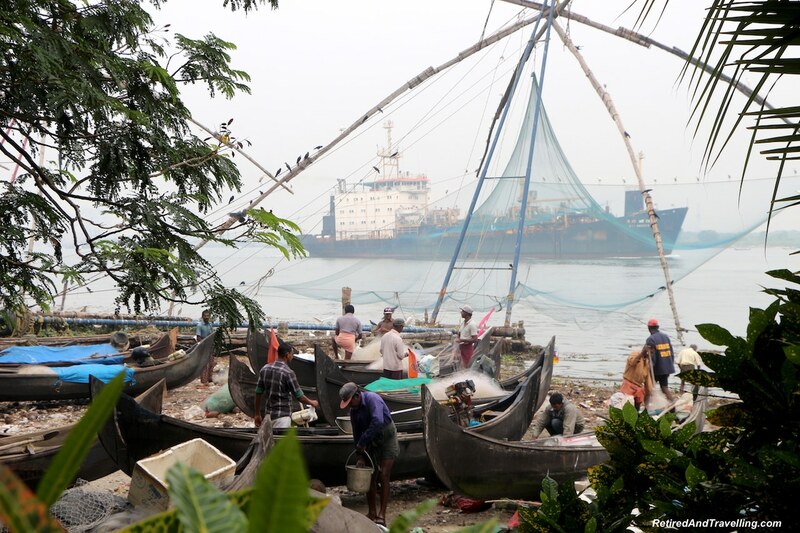 Finishing off in Cochin, we will explore this port town with a tour of the harbours. Our taste test of both the Maldives and Seychelles will give us another chance to scuba dive in dream destinations. The ship port schedule has made it a bit challenging to book diving. David has been tenacious to find the contacts he needs to get scuba tours set up. 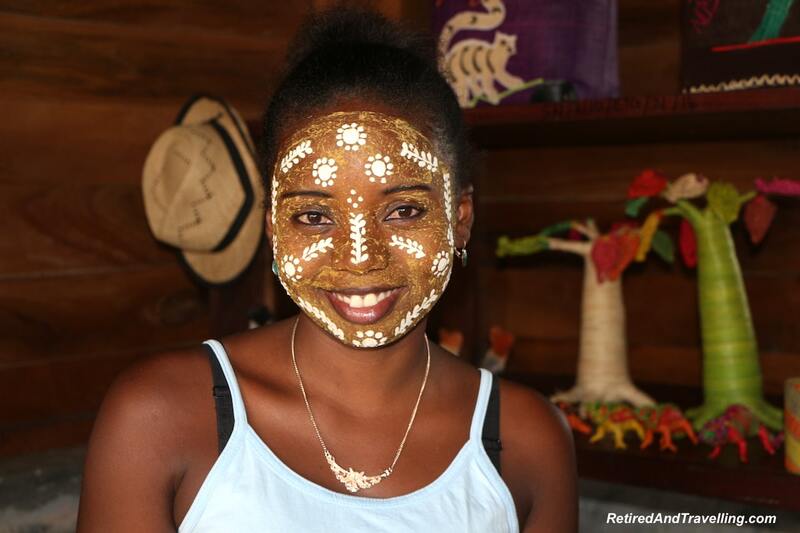 Our trip down the African coast includes stops at Kenya, Tanzania, Madagascar, Mozambique and South Africa. 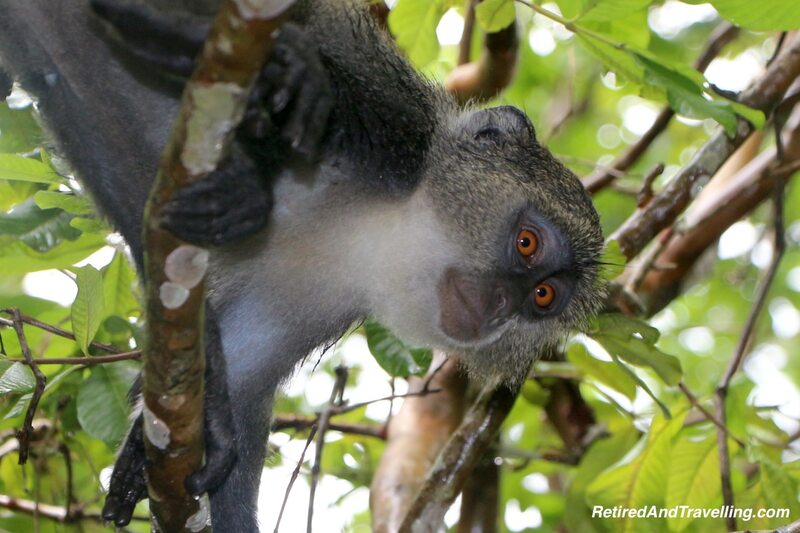 We have booked safaris in many of the ports. 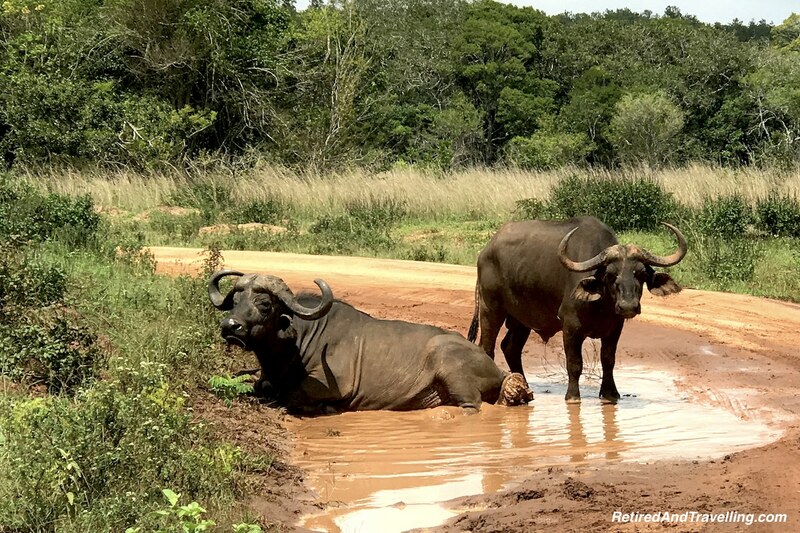 If there is a chance to see the Big Five African safari animals, we are maximizing our chances! We have been poring over pictures of African lions, African elephants, Cape buffalo, African leopards, and rhinoceros in anticipation. We know the shots we are looking for. David wants to cage dive with the great white sharks in Durban. We are off season for shark diving but he is continuing his research. 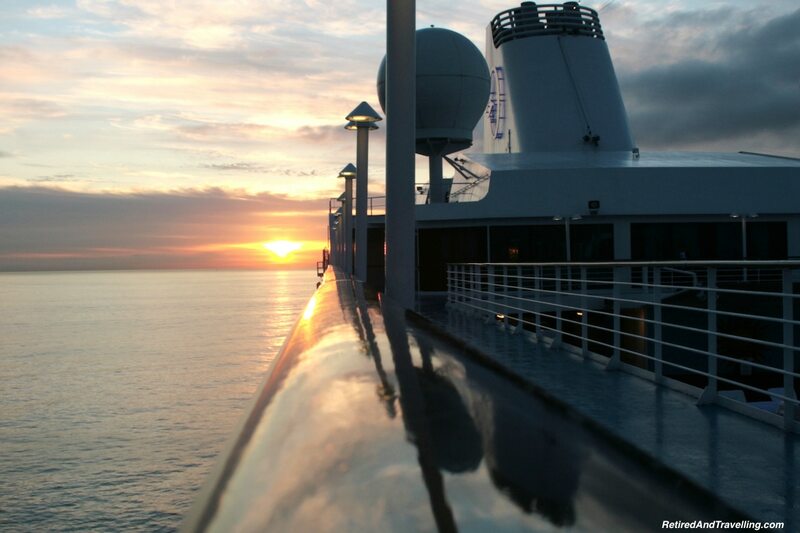 We finish our great cruising adventure in Cape Town on December 21. I am not sure what my land legs will be like after 51 days on the ship! Oceania Cruises offered an amazing post-cruise excursion to wine country and a mini Safari to see wild animals. After that we are booked into a B&B for a cozy holiday break. 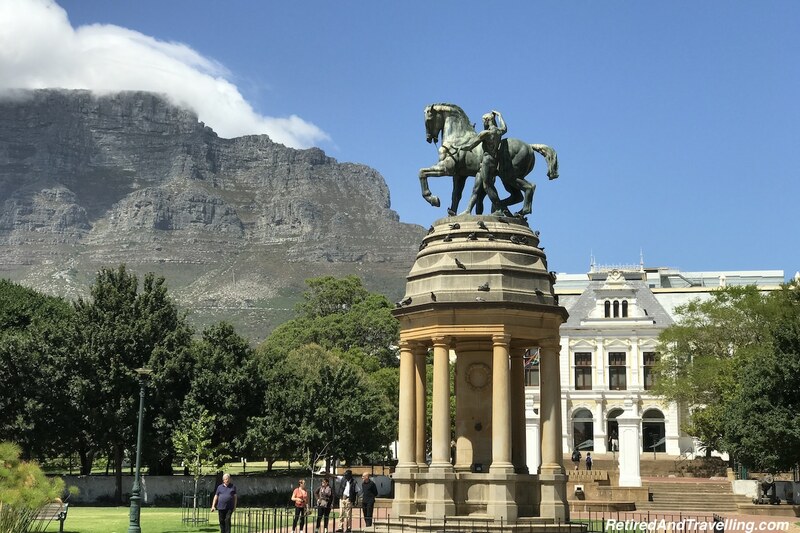 There is a lot we are putting on our Cape Town agenda! The views from the top of Table Mountain will be stunning. We may do a day trip to see the Cape of Good Hope. 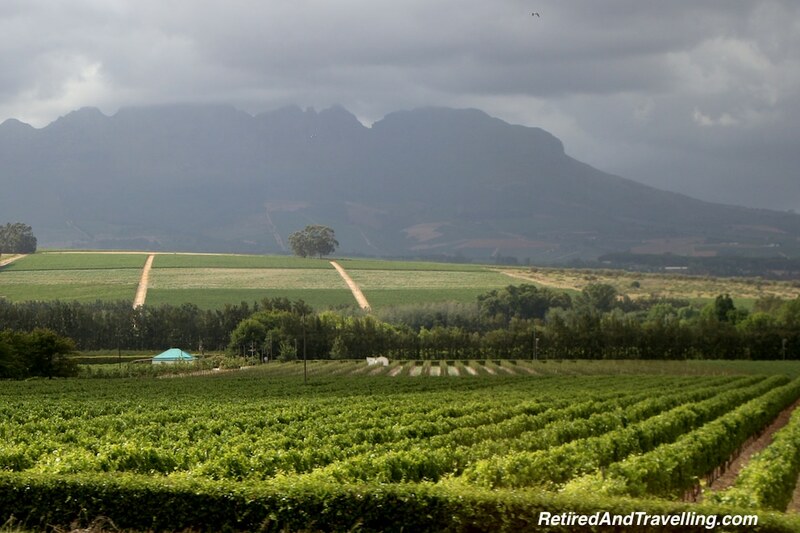 There is much good wine in South Africa to try. We are hoping that visiting during the holiday season doesn’t slow us down too much! We land back in Dubai on December 31, just in time to end the year in Dubai for New Years. We are booked into the Intercontinental Dubai Marina. While we may be able to catch fringes of the amazing fireworks from our hotel, we are scoping out the perfect spot to watch this spectacle. The YouTube videos we have watched suggest that the fireworks will be incredible. The plans for Dubai are still being sifted. There is so much on the list of things to see and do. David wants to skydive if he can do a beach jump to get the view of the Palm Islands. We are thinking about scuba diving in the aquarium or skiing on the indoor ski hills. We will go to the very top of the Burj Khalifa. One day we will head out to the tip of the Palm Islands to the Atlantis Resort. From pictures it looks so much like the Bahamas Atlantis Resort. And if we don’t do a desert trip before we get back to Dubai, one day we will book a tour at sunset. 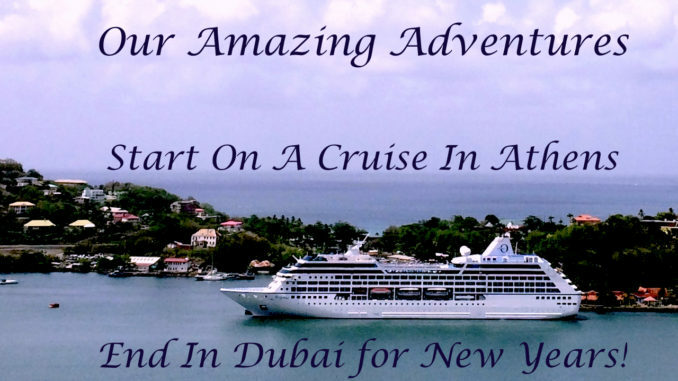 Our cruise from Athens to Dubai to Cape town is an amazing adventure. It has been a lot of work to plan. We can’t wait to share our journey with you. Any suggestions for points along our itinerary would be greatly appreciated. We will update this blog with links as we travel and add to our pictures! After 10 weeks, we will board the final leg of our amazing journey. After being in Dubai for New Years, what could be better than flying First Class on Emirates! We will arrive home in Toronto on January 6, we will be right in the middle of the cold Toronto winter. Planning will definitely begin for our next trip to escape the cold. Can you imagine a trip that ends in Dubai for New Years? Have you experienced Dubai for New Years? Is it as over-the-top as we expect? I’m a retired teacher now but in 2013 my husband and I spent a fabulous March Break in Dubai. We stayed at the Atlantis Palm for a week. 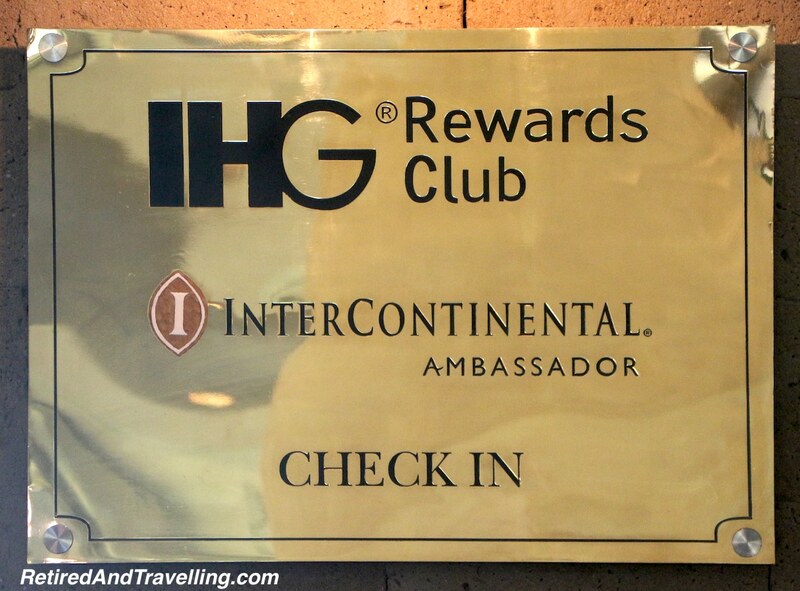 I’ve travelled the world and to date it’s my favorite hotel! Other things you might consider doing that you haven’t mentioned(and you have the time)is high tea(what we did)or a meal at the Burj al Arab(the stunning must see hotel with the helipad where Tiger Woods teed off and Andre Agassi and Roger Federer played tennis);a day trip to Abu Dhabi to see among other things the magnificent Sheikh Zayed Grand Mosque;shopping in the Gold Souk(my hubby bought me an emerald ring that we had appraised much higher here);a helicopter ride over Dubai’s iconic buildings and awesome skyline as well as the World Islands and the Palm. The desert safari is a must-do too! Can you tell we loved Dubai!!! We did Abu Dhabi as a day tour out of Dubai. #1 for us was the magnificent mosque but the waterfront and grand boulevards were beautiful too. My husband especially loved Ferrari World. We did the Gold Souk in Dubai, not Abu Dhabi so can’t comment on that. ENJOY whatever you do.